I am going to learn 3 characters today. I am going to learn 5 phrases today. 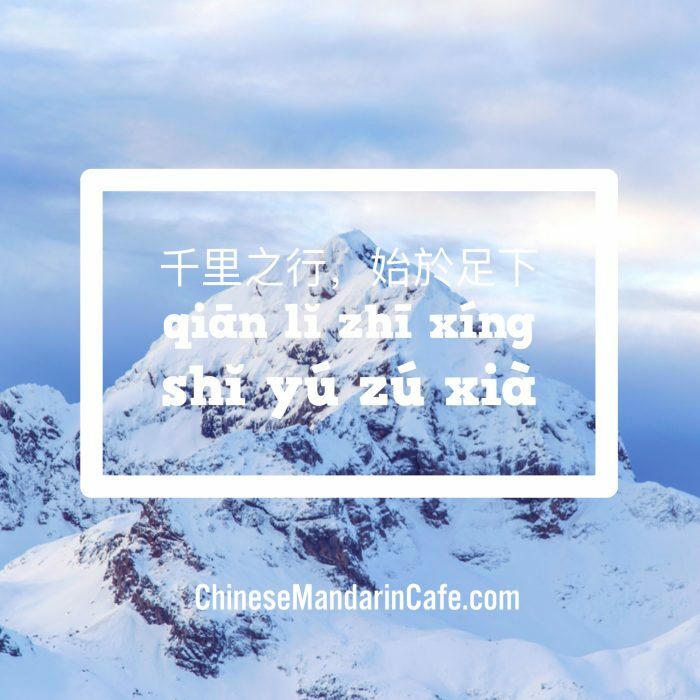 I am going to record myself speaking Chinese for 1 minute. 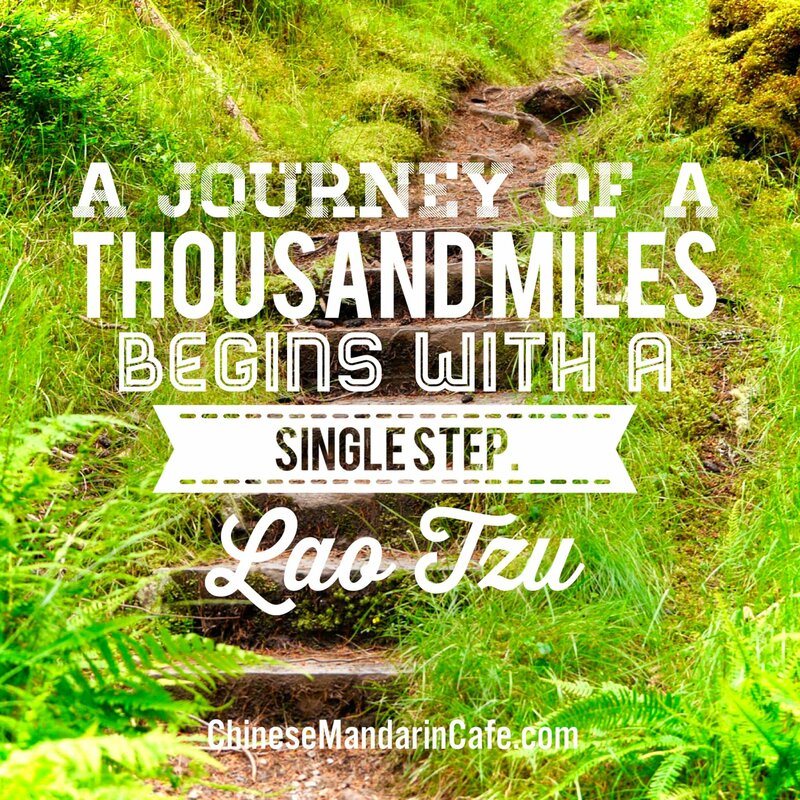 Take those baby steps, slowly but consistently, and you will reach your ultimate goal. 加油! 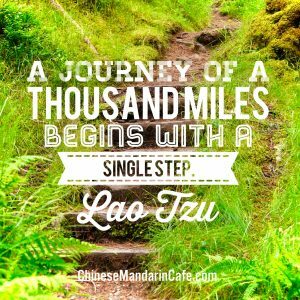 How do you say “A journey of a thousand miles begins with a single step” in Chinese?